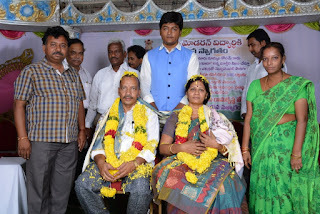 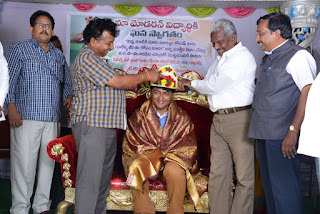 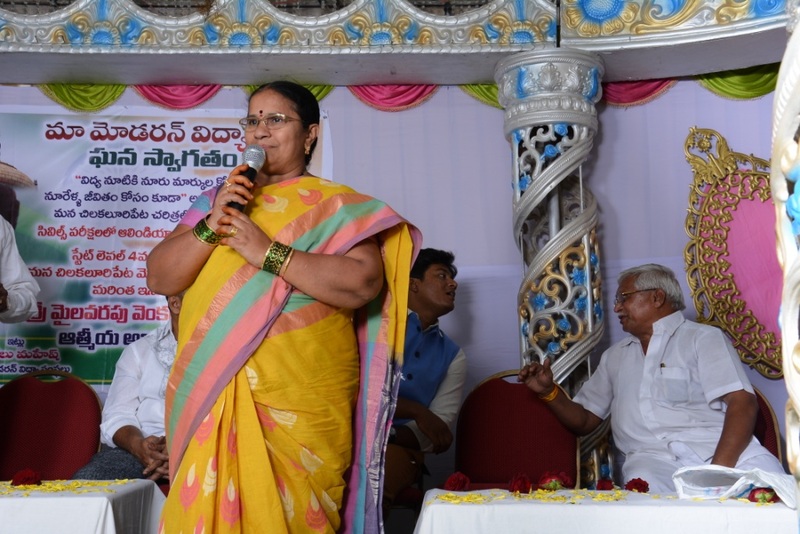 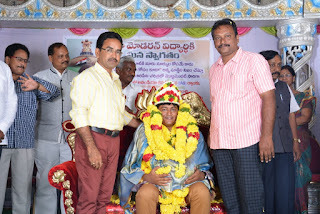 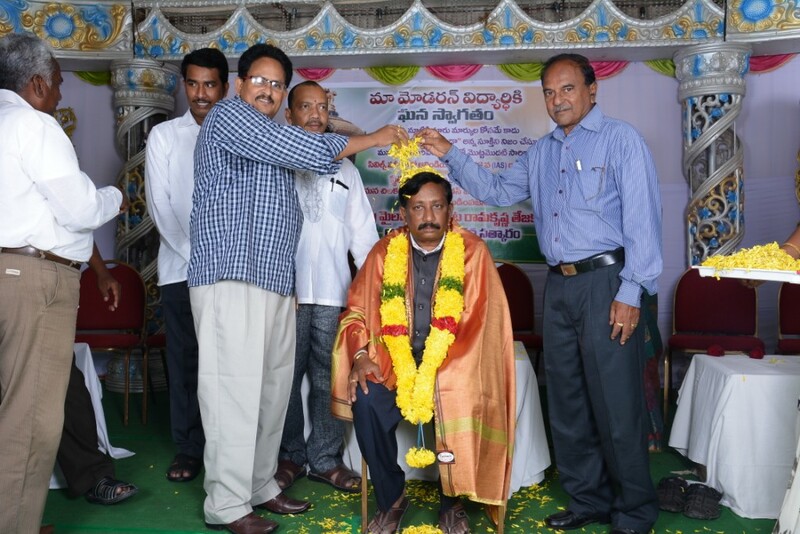 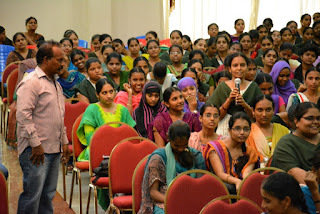 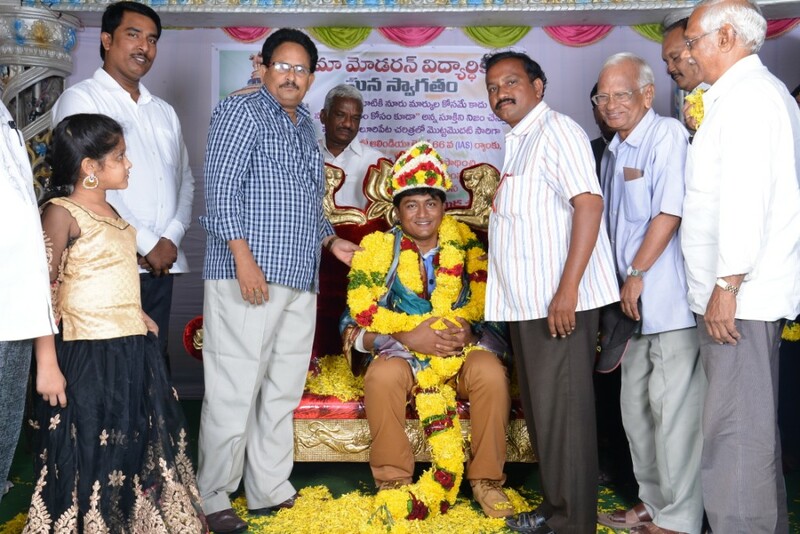 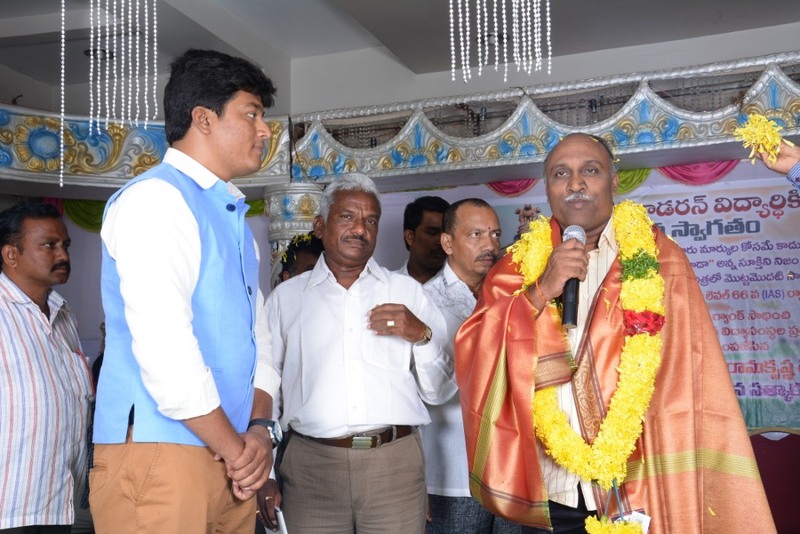 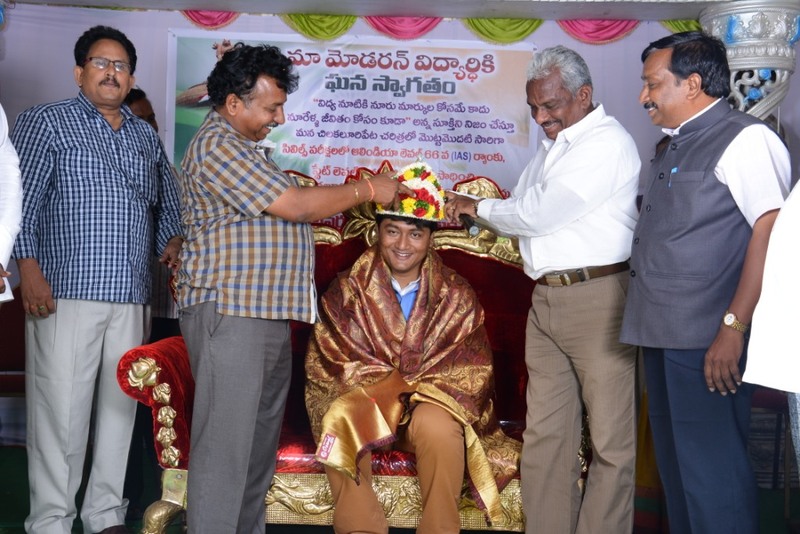 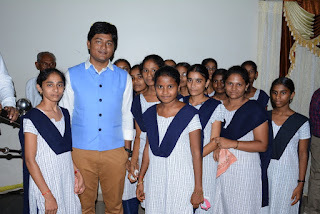 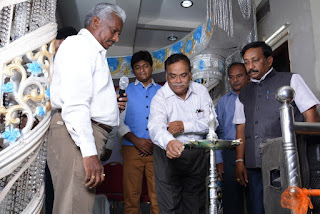 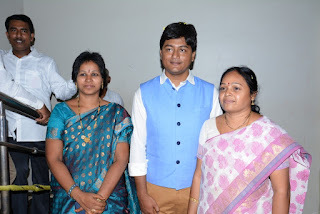 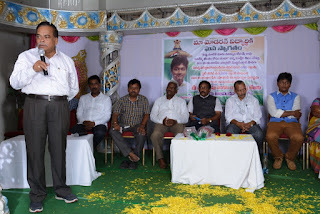 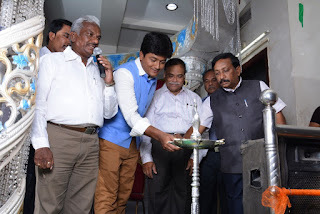 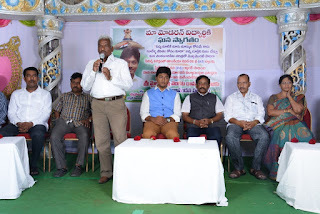 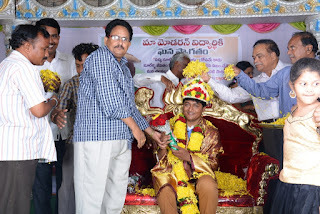 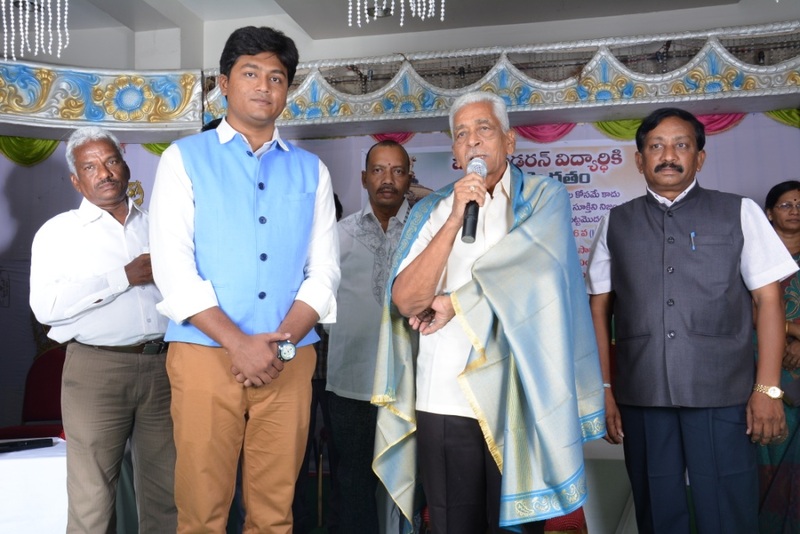 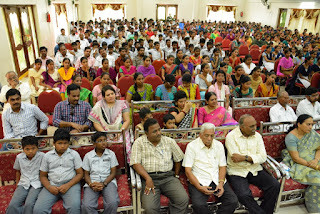 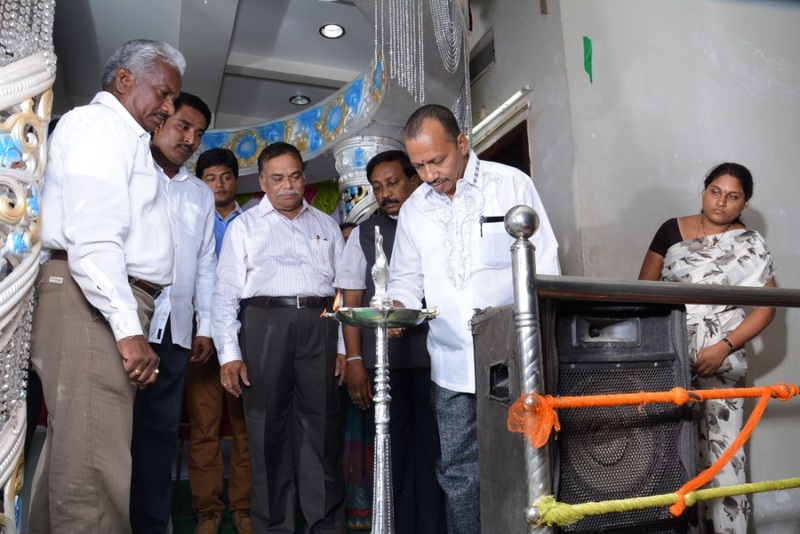 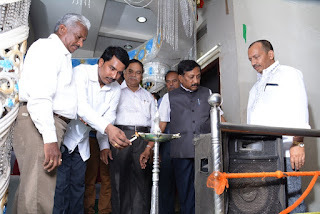 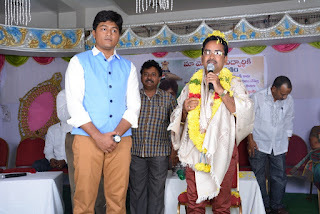 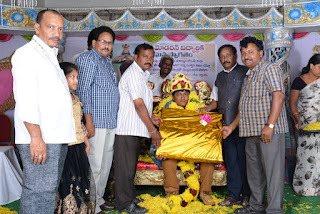 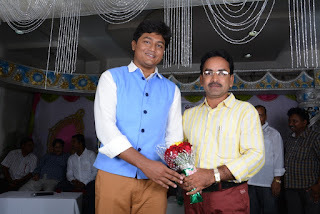 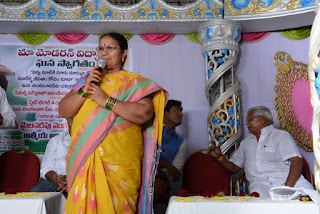 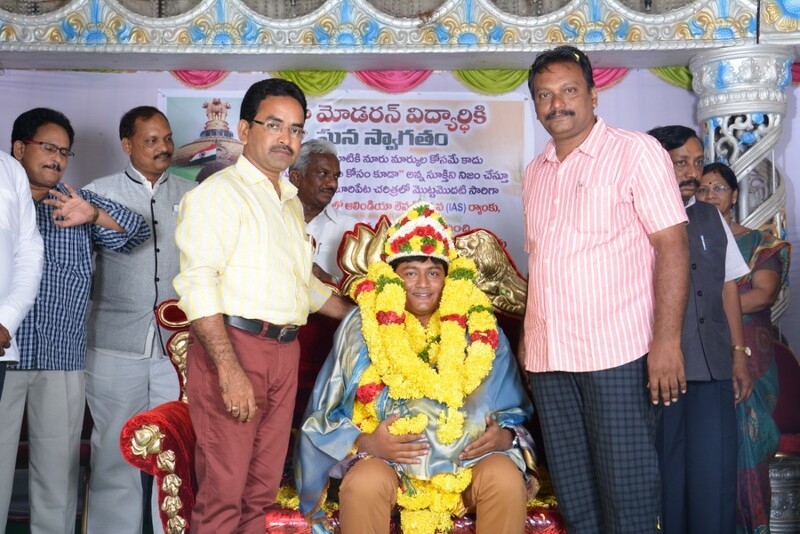 A Pride of Modern Educational Institutions, Sri Mylavarapu Venkata Rama Krishana Teja a symbol of Modern Quality Education in Chilakaluripet was honored on 8th & 9th July 2015 by our Modern Educational Institutions Directors, staff & Students on the occasion of a achieving a Prestigious rank in IAS. 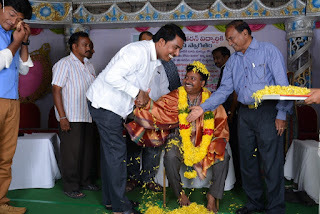 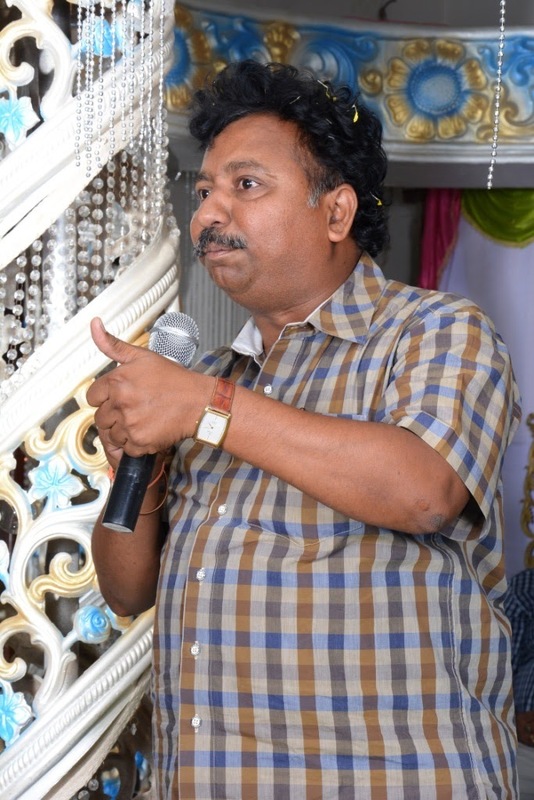 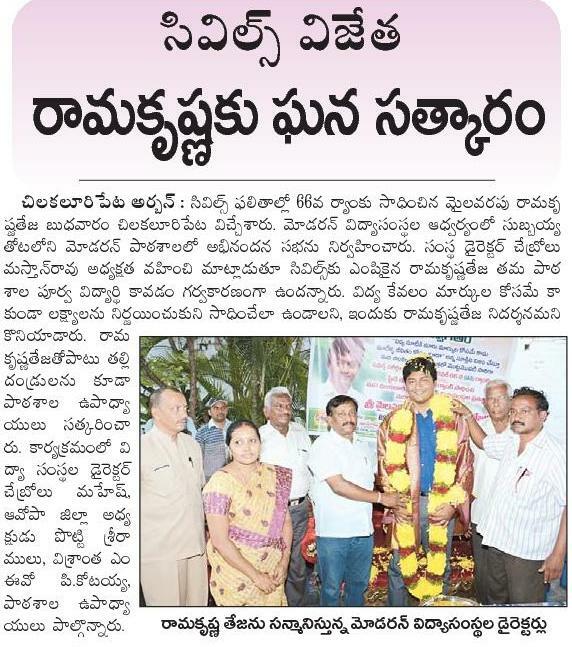 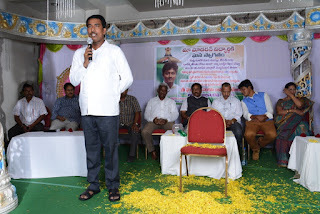 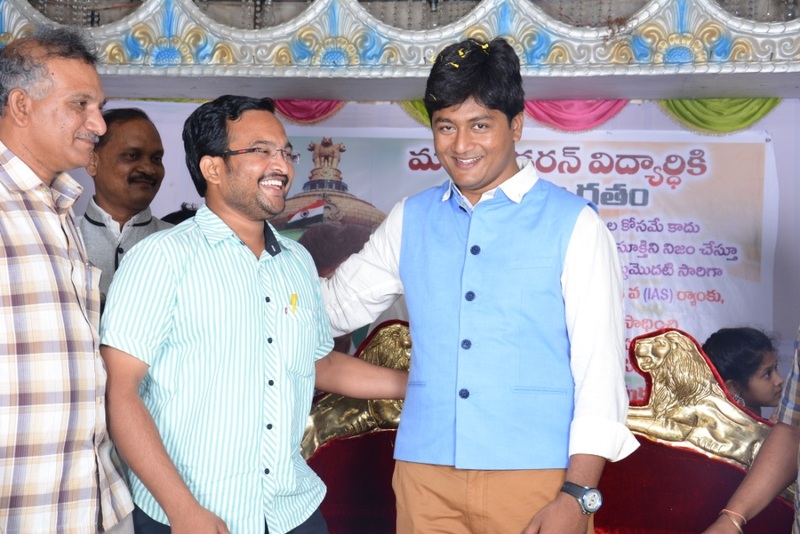 He was educated in Modern High School in Chilakaluripet in 2000-2003 and stood town first in SSC. He visited his Educational Institution as soon as he arrived the town without going home. This is the honor he as towards mother institution. 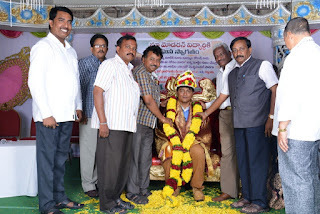 he invited all his school teachers and took blessings. 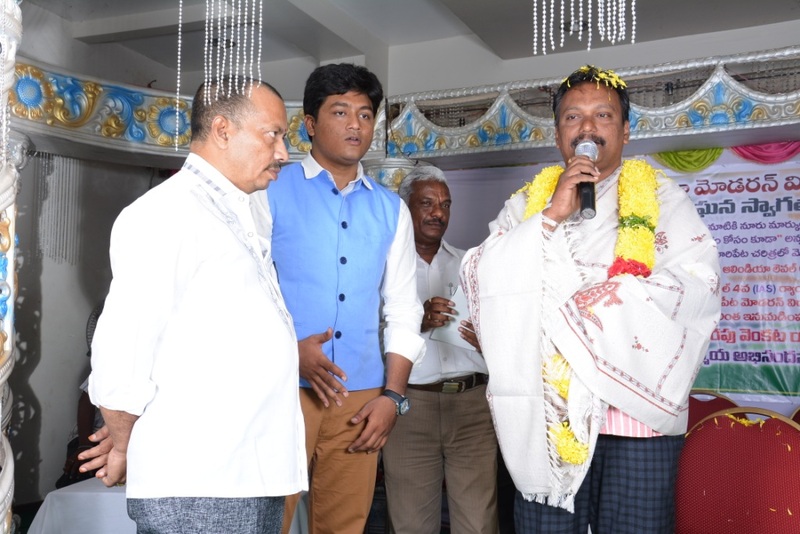 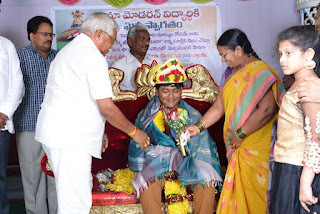 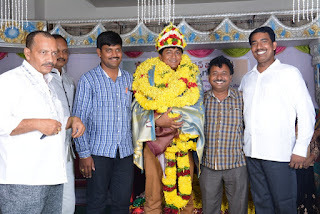 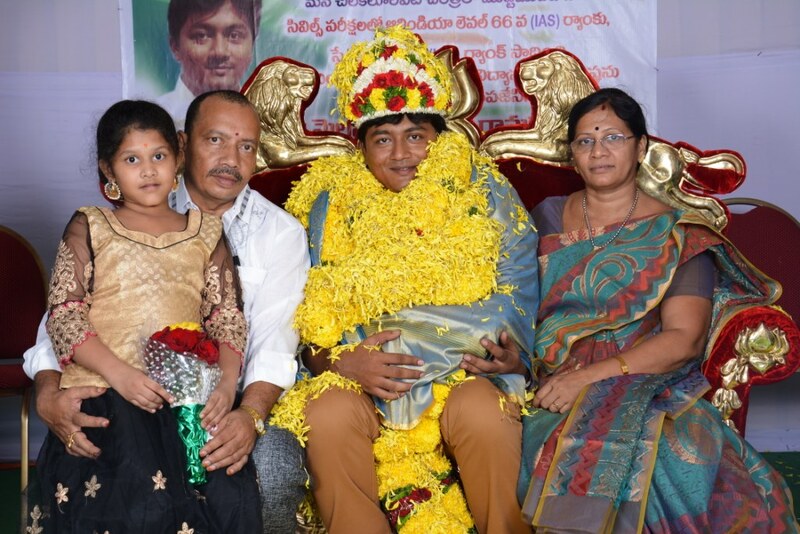 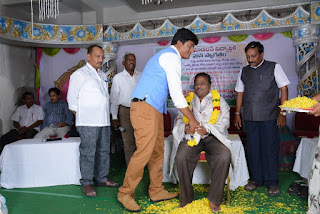 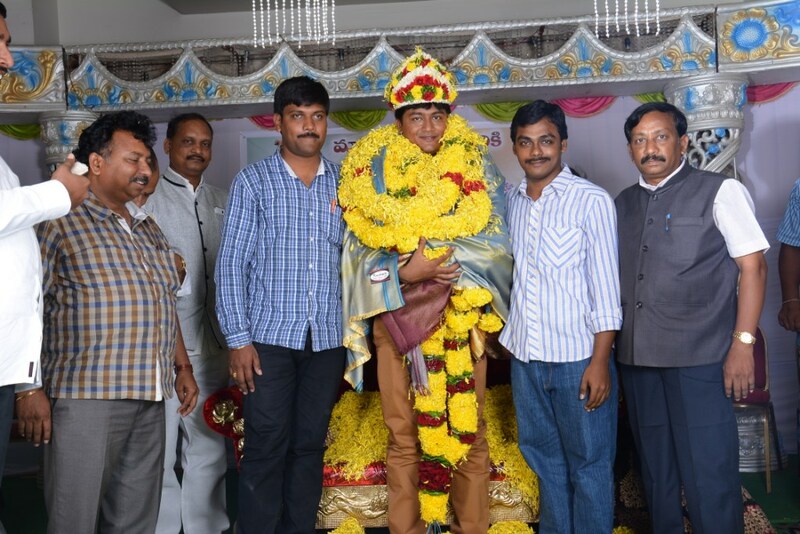 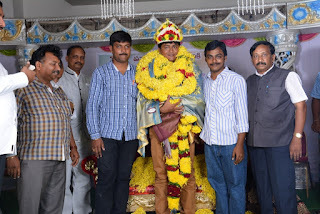 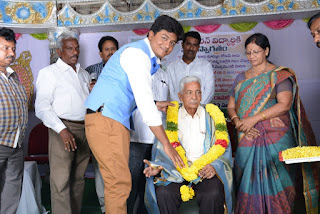 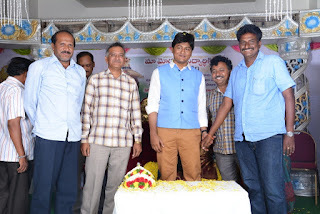 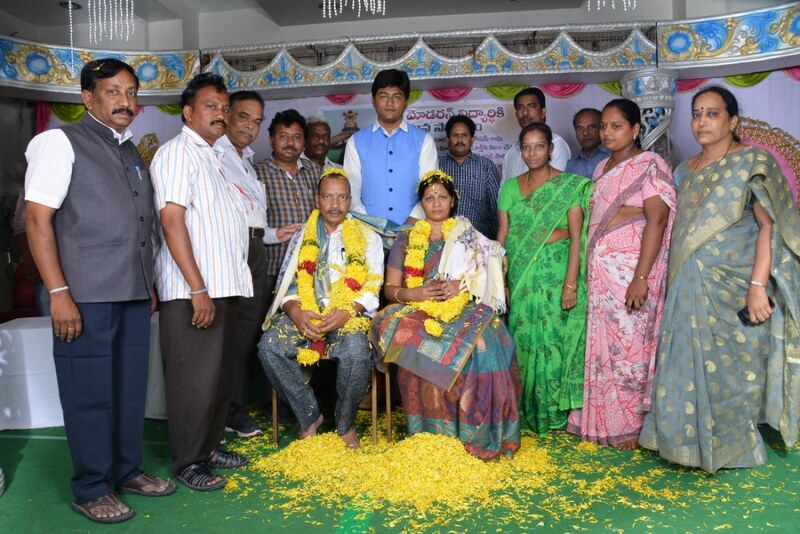 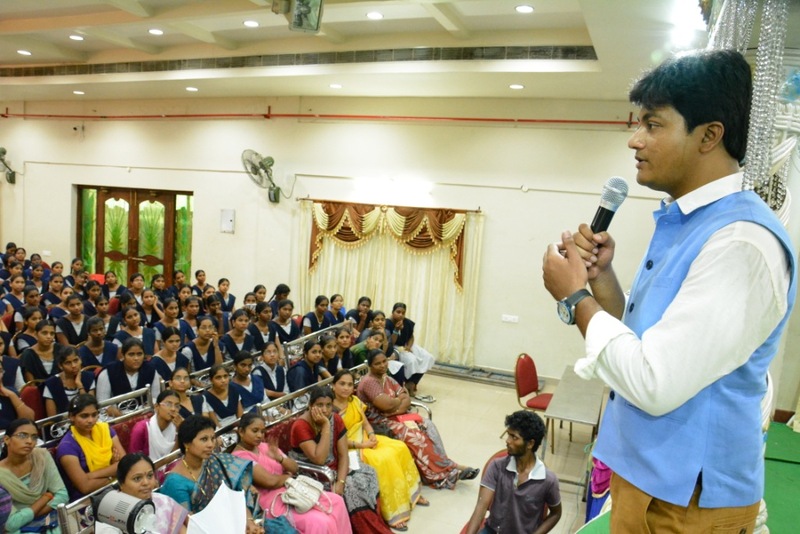 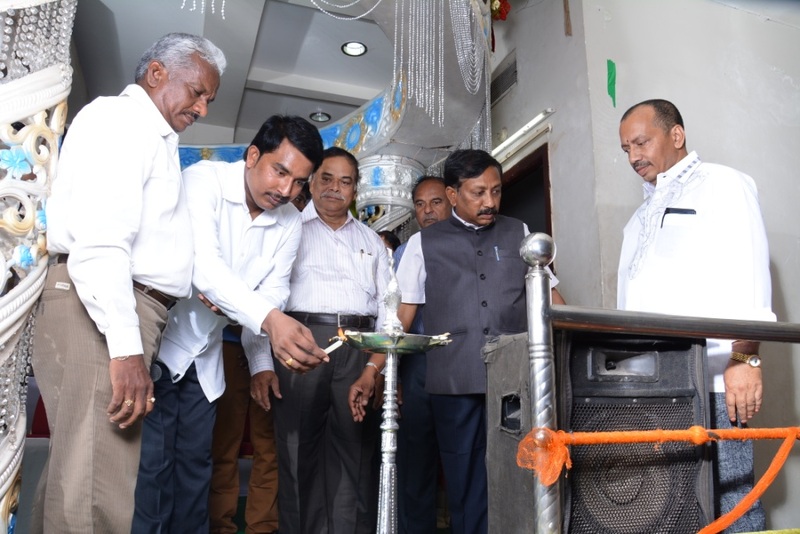 He expressed his gratitude towards his teachers by honoring them with garlands and shawls, and then he was affectionately honored by his Teachers and Parents. 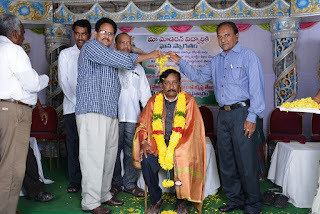 The Honorbul Director and all the employees of the Modern Educational Institutions expressed congratulations to the achiever.